Certain estates propose events around tastings in their cellars. A former settlement founded by the Romans in 1495, the Château Laquirou is in a shell-shaped valley. In 1993 it was taken over by Erika and Eckard Hug-Harke, whose family own several famous music establishments in Switzerland and Germany. Apart from a guided visit of the cellar, the owners also take tourists through the French-style gardens, the first of which is based on the different Mediterranean grape varieties and the second on scents. At the Château de Vires, with its seventy-two hectares of vines, you can discover the well-preserved Roman remains around a tasting of the estate’s wines. You can see parts of an open-air aqueduct, which is one hundred and fifty meters long, a Roman watchtower and the traces of a wall, which bear witness to an Iberian-Celtic population. In the La Clape massif, the Abbaye des Monges houses one of the rare Cistercian women’s’ priories, which is still standing and in good condition.  Since 1997, the estate has belonged to Baron Paul de Chefdebien, who is developing a good range of AOC La Clape wines. Every Thursday from 6.30pm to 7.30pm between the end of June and beginning of September, Bruno Pellegrini, the owner, takes you on a discovery of the vineyard and terrroir of La Clape, passing through the vines, the wine-making cellars and ending in the magnificent tasting room, so you can taste the wines and sample the local produce. Bilingual visit in French/German. English on request. The estate offers various wine-tourism events for a minimum of four people. For the Remus tour, you can visit the cellar, barrel rooms and taste some of the estate’s wines (length of visit: 1 hour, price: 8€ per person). The Romulus tour allows you to taste all the estate’s wines (length of visit: 1 ¼ to 1 ½ hours, price: 12€ per person). If you want to extend your visit, opt for the Julius tour and discover the vineyard (length of visit: 1 ½ to 1 ¾ hours, price: 20€ per person). The Château also proposes personalized tastings, with made-to-measure pairings, lunches and dinners, available for families or friends (by reservation only). Every Thursday from July to the end of August, between 6pm and 8pm, the team at Château Capitoul organizes “Wine & Sens” in the estate’s amazing cellar. To delight your taste buds, the Château’s wines are paired with different dishes. You can also take a guided tour of the estate, with commentary in French, English, German or Spanish. Price: 8€ to 30€ per person, depending on the chosen formula, for 4 to 20 people. Wine & Sens: 5€ per person. The team at Château l’Hospitalet offers you the chance to steep yourself in the culture of vines and wine. A one-day wine tour allows you to discover the Hospitalet estate, with its magnificent views over the vines and the sea, visit the wine-making cellar, have lunch in the restaurant and taste the wines of the Gérard Bertrand estates. A two-day tour is also available. The price of the wine-tours varies depending on the chosen formula and the number of people. L’Hospitalet also proposes a jazz festival each summer, with an exceptional musical program, as well as concert dinners with wine and food pairing and jazz every Friday evening. Concert dinner: 159€ per person. Concert: 49€ per person. Every July, Jean-Claude Baudracco and his troup of players hold a mini-festival in the middle of the vines, dedicated to the works of Marcel Pagnol. Each representation is preceded by a dinner around the estate’s wines.